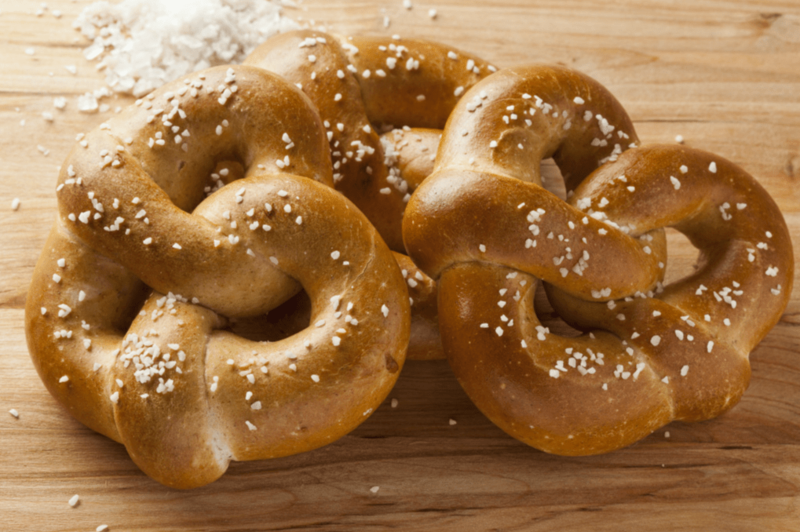 Salty foods can be extremely tasty, but too much of a good thing can be bad for your health. Salt is absolutely necessary for human survival, so much so that Roman soldiers were sometimes paid with it. It’s where we get the English word salary. Seriously, salt has an amazing history. But back to the cloridic quandry at hand: if humans require it for survival, how can it be so bad? Answer: Too much of anything is bad. 90% of Americans over the age of 2 years old consume too much salt. How did we get here? Unfortunately, much of it comes from processed and restaurant food. 70% of the sodium and salt we consume comes from those two sources. And as more Americans are visiting restaurants, this can become a problem. There is some good news in all of this. Many Americans are cooking with fresh and unprocessed ingredients again, choosing to forgo the canned beans and processed soups of the 50s. This cuts out much of the sodium added in the preservation process. And with the advent of modern refrigeration, the need for overly salting your food to preserve it is pretty much eliminated. Now that we know where most of our salt intake comes from, here’s how to avoid it. This is a good to have anyway when trying to maintain a healthier diet. Cut your burger in half. Ask for a to go box with your order as it comes to the table. Since most of your sodium comes from restaurant foods, eating less of them or in smaller portions is an easy way to go. Chefs love making things more salty, so watch out. Avoid canned and processed food. Maybe don’t make your cassaroles and hot dish recipes with canned cream of mushroom or cream of chicken soups. Let’s be honest, you’re sacrificing flavor for convienence when you use them. 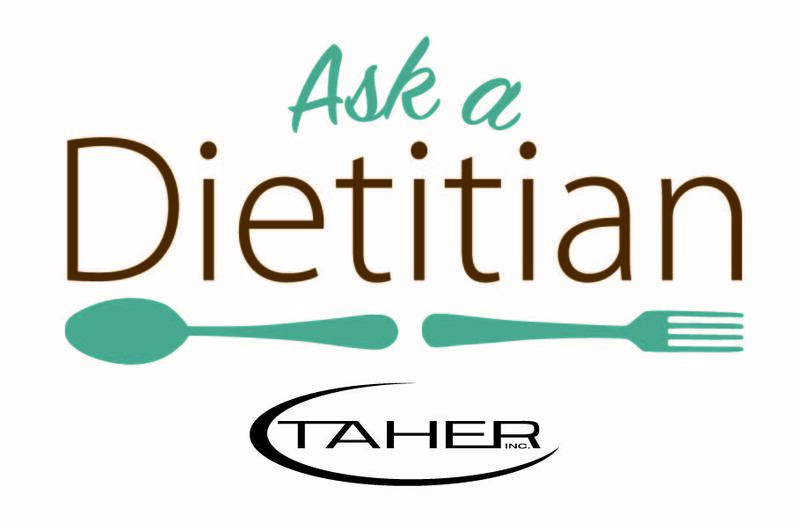 Ask A Dietitian: New Year, New Me Ask A Dieititan: How Can I Be Heart Healthy?